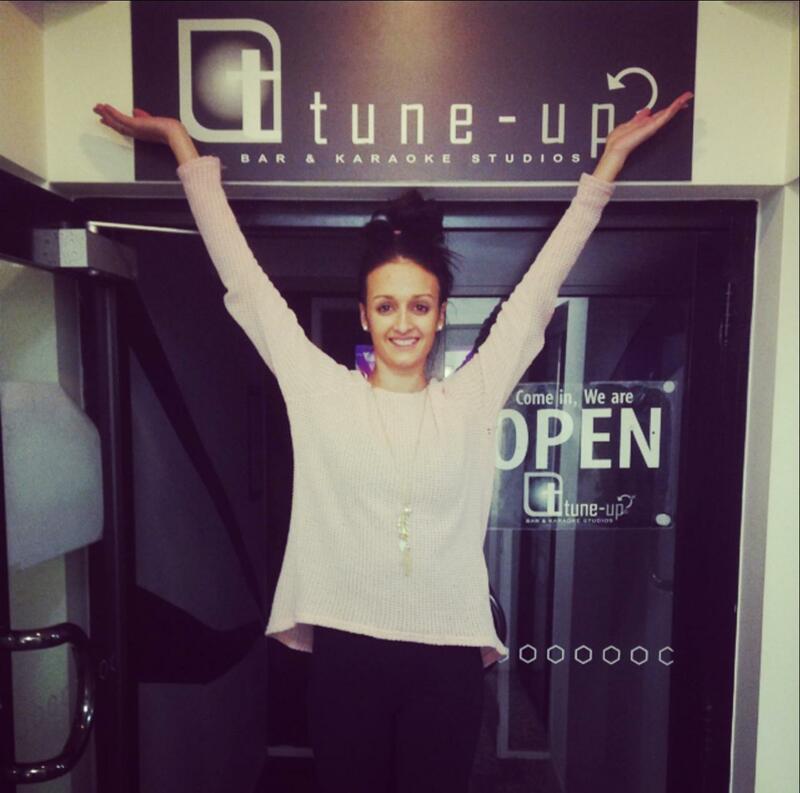 I’ve just about hit my 4th month of working for Tune-Up, alongside the best staff and have been a new breath of fresh air for all the regulars that we see from time to time during the week. I’m loving every minute of it and hope I am making a difference within the business and people’s lives. Not many people can admit the fact that they love their job like I do. But the reason is obvious, I absolutely adore the girls I work with and I have developed an amazing rapport with the loyal Tune- Up Customers. And this is what makes this place so dam special! Soo.. on another note, I recently read an article in the Gold Coast Bulletin about how trashy and disgusting Surfers Paradise has become. When I came across this article I felt a little bit ashamed that one of the best places on the Gold Coast has gained such a bad reputation. Surfers Paradise is suppose to be our most popular tourist destination, how is it possible that we have let our beautiful central spot become so horribly thought of. But in my opinion, this is a closed minded perspective. Surfers Paradise is our number 1 hot spot because of the diverse range of business, luxuries and opportunities. It is those small, unique treasures that make Surfers Paradise the ideal tourist spot. And like our small but friendly bar, hidden away in the chaos of mujmSurfers Paradise, it is one of many treasures that has people coming back time and time again. So please don’t judge a book by its cover, Surfers paradise has so much more to offer then you could imagine. On a brighter note I definitely believe Tune Up bar is great for its uniqueness and that’s what makes this place so enjoyable. It would be ideal and perfect if you want to have a good night out and actually embrace the atmosphere. I mean… Who wouldn’t want to smash out some of the best hits of all time while having a cold beverage and mingling with some of the best people! So come visit our paradise right in the heart of Surfers! 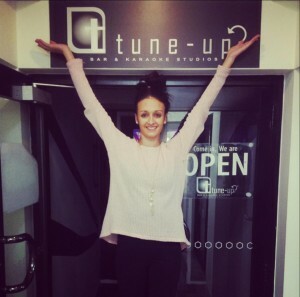 TUNE-UP - BAR & KARAOKE STUDIOS - Copyright � 2009. All rights reserved.